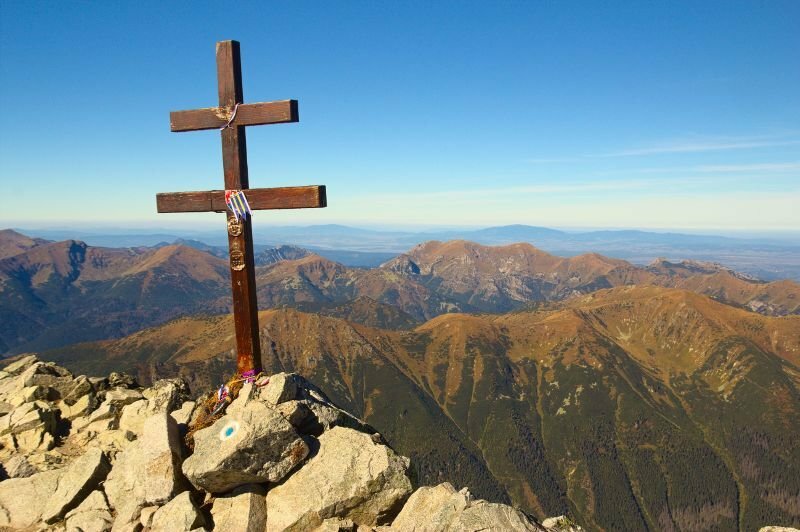 What is the Tatry Card? 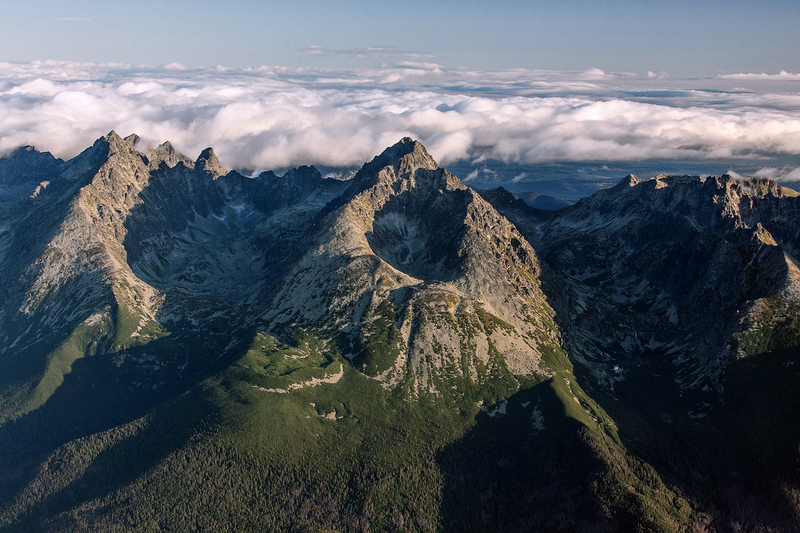 The High Tatras offer numerous beauties and attractions that cannot be counted on the fingers of one hand, let alone on two. Yet, we have chosen ten natural beauties that are worth seeing. Let them impress you with their majesty. 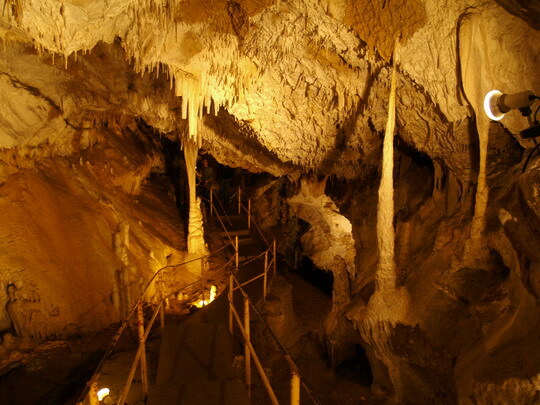 Belianska cave, the only cave open to the public, is definitely one of such natural beauties. It is located inside Kobylí vrch (hill) above the settlement of Tatranská kotlina and was declared a national natural landmark. It was opened to the public in 1882 and has the richest dripstone (sinter) decoration of all caves in the Tatras. Only 1,370 metres of its total length of 3,829 metres are accessible. There is an interesting lighting system that was installed already in 1896. Water beauties created by nature are dominated by the waterfalls Skok and Kmeťov. Vodopád Skok is located in Mlynická dolina (valley). It is fed by the brook of Mlynica, which falls down from a height of 100 m and looks as if it was jumping. That´s why it is called “Skok” (=jump) in Slovak. 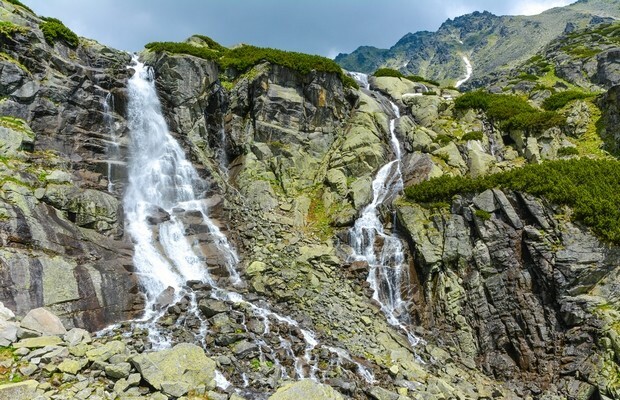 The waterfall with the highest water volume in the High Tatras is 25 m long. On the other hand, Kmeťov vodopád is the longest one in the High Tatras. It is 80 m long and located in the valley of Nefcerka. 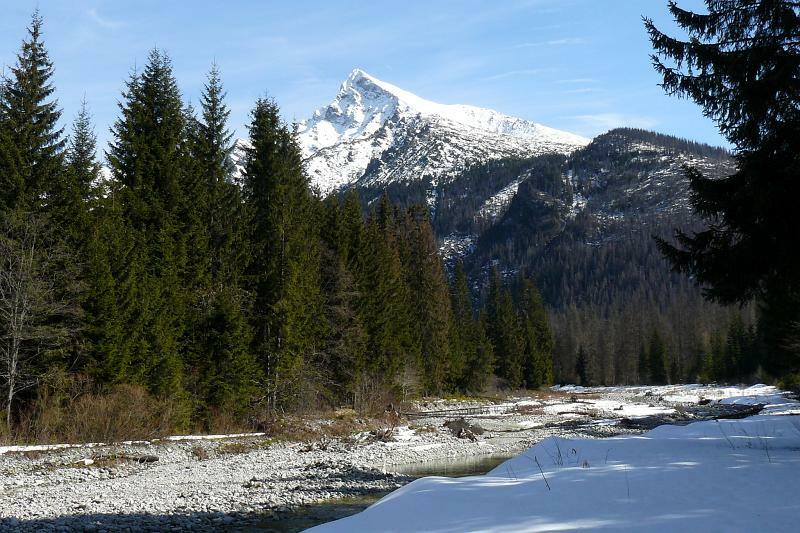 The history and natural character of the Tatras is closely related to tarns. 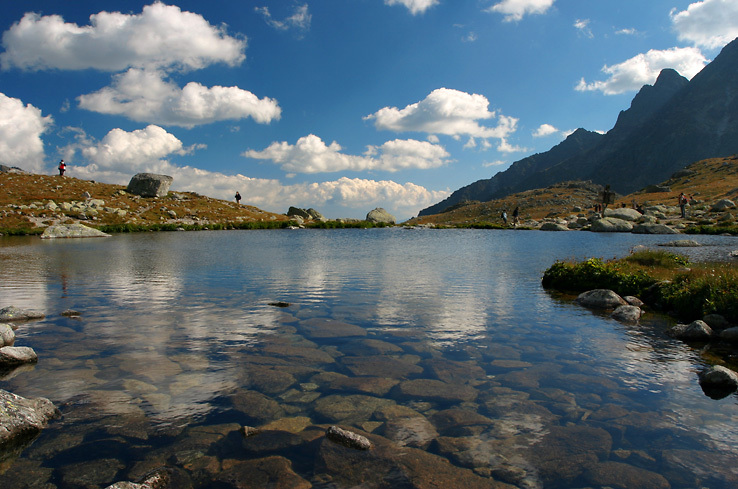 The most popular and most visited one is Štrbské pleso, regarded as the second largest tarn in Slovakia. Tourists can admire its beauties from the shore as well as from attractive boats. 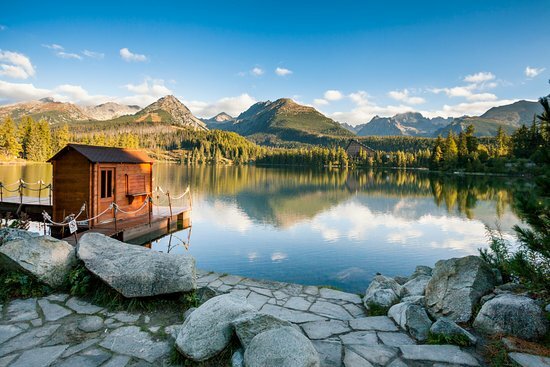 Veľké Hincovo pleso is another beautiful natural phenomenon. It is the largest and deepest kettle tarn in the Slovak section of the High Tatras, located at the altitude of 1,946 m in Hincová kotlina (basin), in the upper part of Mengusovská dolina (valley). The tarn is 53 m deep and has the total area of 20.08 ha. Valleys located at the foot of the mountains are full of tourist trails. Follow them and you won´t regret it. They offer beautiful panoramic views. Kôprová dolina (valley) is 12 km long and has many side valleys. A tourist trail that runs through it helps tourists discover real natural riches – green meadows, thick forests and Kôprovský potok (brook). It continues through Hlinská dolina (valley), to Vyšné Kôprovské sedlo (saddle) up to Mengusovská dolina (valley). It even goes as high as to Kôprovský štít (peak), which rises above the valley along with Mt. Kriváň. Mt. Kriváň is an imposing peak that is located in the western section of the High Tatras and rises to the altitude of 2,494.7 m. It has several ridges. The southern and south-western ridge is accessible for tourists. Mt. 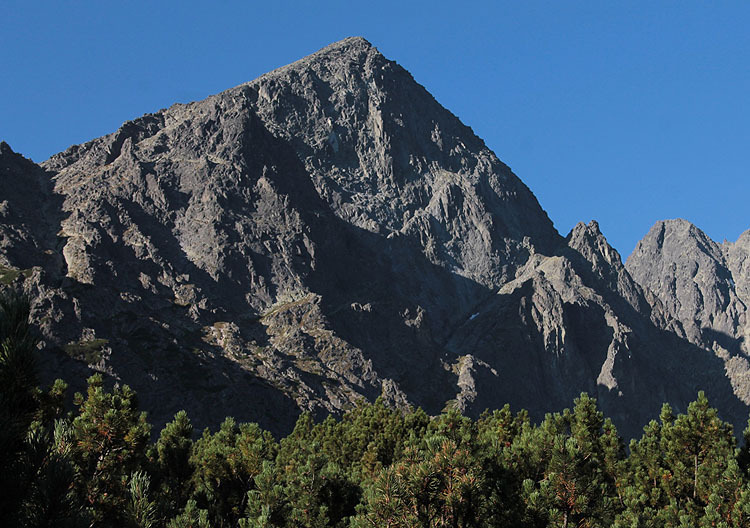 Lomnický štít is one of the most famous peaks of the High Tatras and the second highest peak in Slovakia. It reaches as high as 2,633.8 m and its summit resembles a three-sided pyramid. 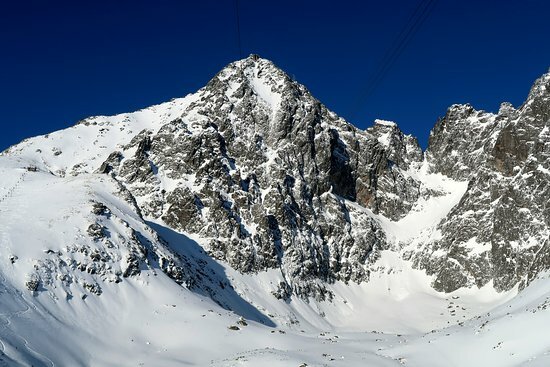 A cable car that operates to the peak from Skalnaté Pleso has helped make it popular. 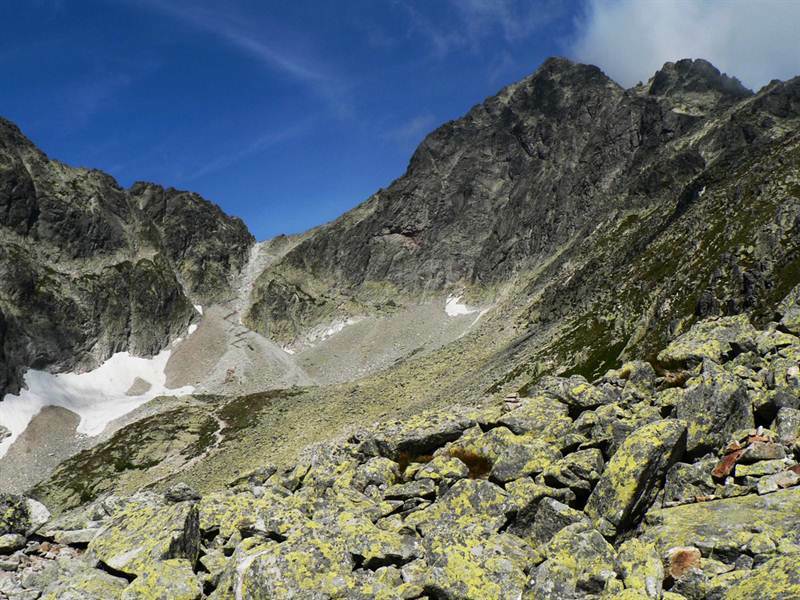 Tourists can also climb it from Lomnické sedlo (saddle) but only along with a professional mountain guide. To complete the trio, there is Gerlachovský štít, the highest peak of the Tatras and the whole Carpathian Mountains. It is 2,654.4 m high. The “top 10” includes one saddle – Sedielko. It is located between the peaks of Zadný Ľadový štít and Široká veža at the altitude of 2,376 m. It is the highest located saddle and connects the valleys Malá Studená dolina and Zadná Javorová dolina. It can be climbed in both directions – from the settlements of Starý Smokovec or Tatranská Javorina. The last but not least of ten most spectacular natural beauties is Mt. Malý Kežmarský štít, the largest rock face in the High Tatras. It is 900 m high and is very popular with rock climbers.